Coriander rice is a dish that you will crave for because of its sublime flavor. The benefits of coriander are unknown to many people. Coriander is rich in antioxidants and potential health benefits. Coriander helps treat skin disorders, lower skin inflammation, treats diarrhea, aids in digestion, lowers cholesterol levels, treats mouth ulcers, regulates blood pressure, prevents anemia, has anti-allergic properties, bone health improvement, protection from salmonella, prevents menstrual disorders, cures smallpox, treats conjunctivitis, eye care, and controls diabetes. 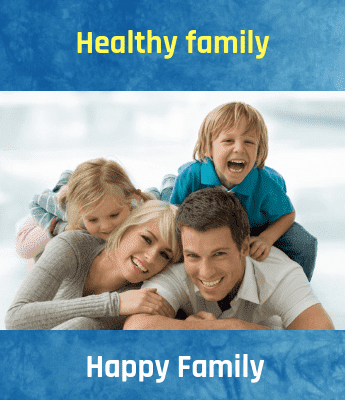 Furthermore, along with these health benefits, fresh coriander leaves can be used as excellent appetizers to prepare your bowels for a large meal. 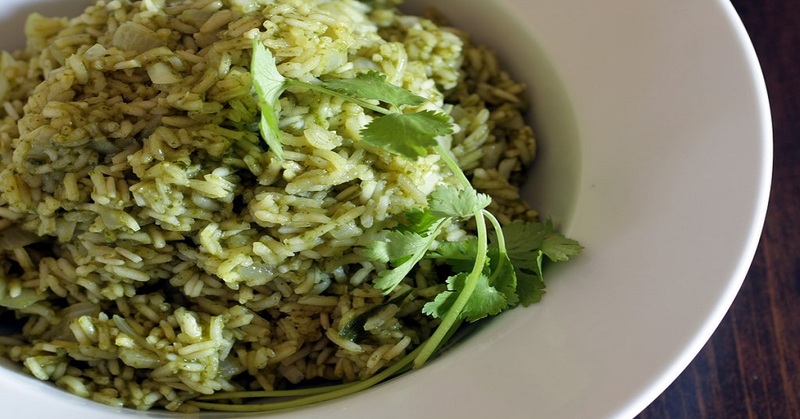 Make this delicious coriander rice dish to enjoy all the benefits of coriander. It is easy to make and full of flavor. Cook rice in such a way that the grains are separate. Wash coriander leaves thoroughly under running water 2-3 times. Chop and grind ginger, green chili, and coriander leaves using very little water. Add water only if needed. Keep aside. Heat oil in a pan, add cumin/jeera seeds, when it pops, add the finely chopped onions and saute till it turns translucent. Then add the paste and salt. Saute until the raw smell goes and the oil separates. Mix rice and serve it with any raita. A word of caution that is associated with coriander is some danger of allergic reaction to the skin. An unusual side effect of sunlight sensitivity, which makes some patients more susceptible to sunburn is noted with excessive coriander intake.In the long run, it could lead to skin cancer.